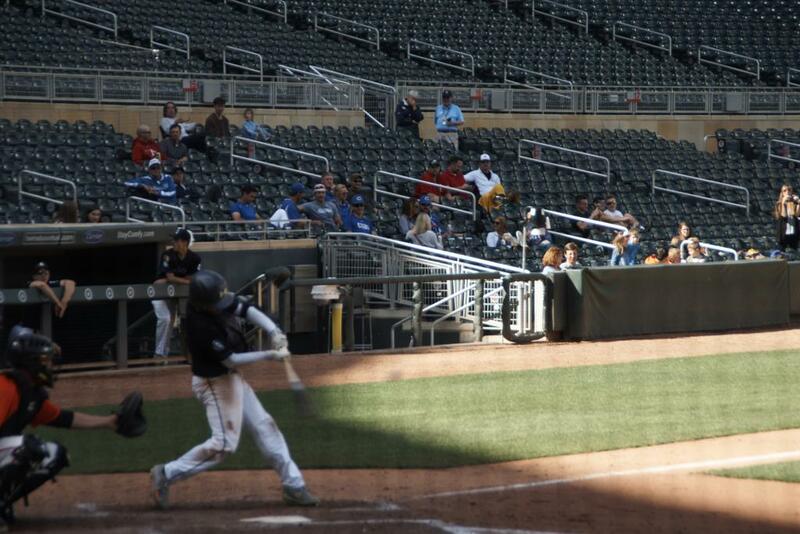 On Saturday, June 24th, each Baseball 365 player was able to fulfill a lifelong dream of playing baseball at Target Field. 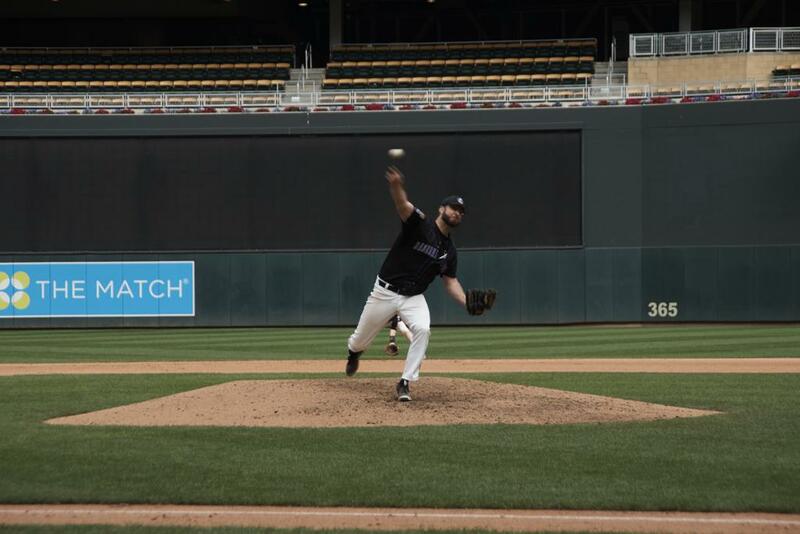 Baseball 365 squared off against the Minneapolis Angels and came away with a 5-3 victory. Longtime P-Nash veterans Nate Cousins and Chad Naegli both had the honor of being the starting pitcher on a big league mound in a big league stadium, and faced each other for probably the 35th time. Nate Cousins went 6 strong innings, striking out 6 to pick up the win. Offensively, Baseball 365 had 10 hits, with Brandon Schmahl, Ryan Haggstrom, and Ryan Cousins leading the charge with 2 hits each. As if the experience wasn't already special enough, the game ended up being extra memorable for starting pitcher Nate Cousins, who picked up his 100th townball win. Cousins has been playing townball since 1999, the same year as a few of his current teammates were born. What an amazing way to pick up #100 than at Target Field in front of many friends and family members. Overall, it was just a perfect day, and an extraordinary experience for everyone involved. Baseball 365 would like to thank Chris Reuvers, 1500 ESPN radio, and the Twins for putting on such an amazing event, and also the Minneapolis Angels for being a generous and classy opponent. We wouldn't want to be playing anyone else at Target Field than you guys!